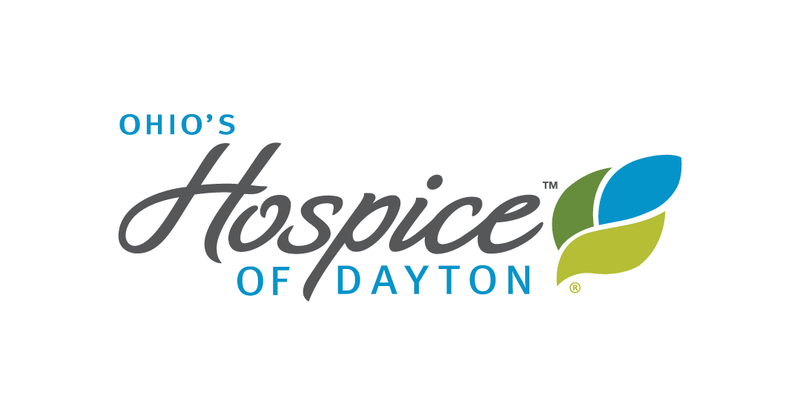 Staff members at Hospice of Hospice of Dayton® of Butler & Warren Counties support their hospice program not only with their dedication and passion, but with their donations. The Staff Giving Society is the major source of dollars for the HOPE Fund, which assists patients and their families in circumstances where clinical hospice care is not enough for quality end of life care. 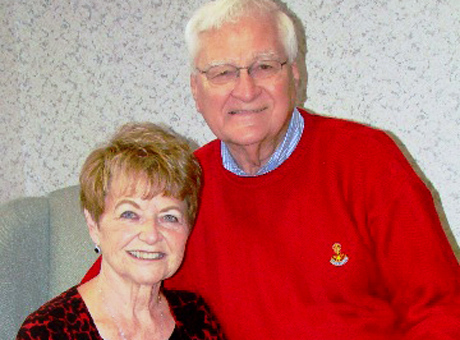 The HOPE Fund provides comfort beyond medical demands. While other agencies may offer similar resources for emergency needs, their process may be time consuming due to paperwork, availability and agency approvals. 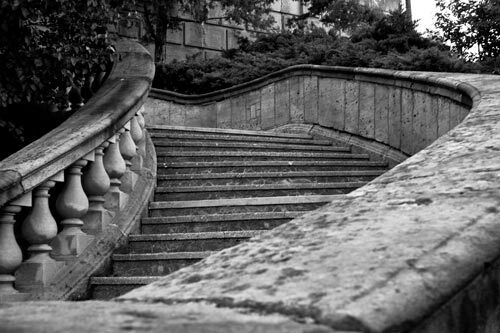 In many cases, Hospice patients do not have time to wait for assistance. For them, every minute counts. The HOPE Fund allows dollars to be disbursed immediately for urgent patient needs. Through the HOPE Fund patients can be provided with gift cards for food and other necessities. Among the items HOPE has helped provide are space heaters in the winter, air conditioners in the summer, grab bars for bathtubs, assistance with utility bills, clothing when a patient has lost so much weight nothing fits and they can’t afford to purchase new. The HOPE Fund has also made possible phone minutes to enable a patient to hear a family member’s voice for the last time; transportation for family members to see a loved one for a last time and final wish opportunities, enabling some dreams to come true. The HOPE Fund reflects the commitment Hospice staff members have to celebrating every life and every day.